Unique and timeless designs that wont be found in big chain stores. These designs are never trendy or out of style. Moose silhouette. 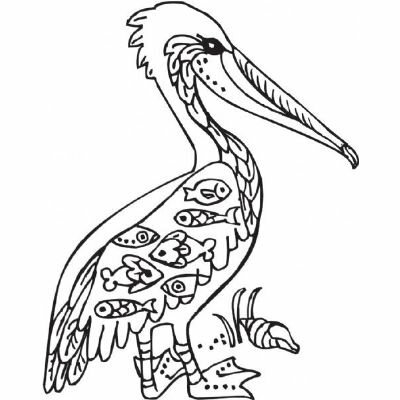 Deco pelican.